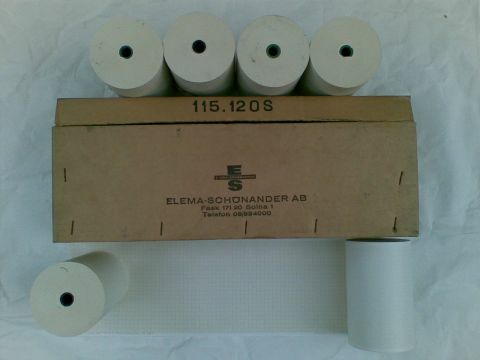 12 Rolls of chart recorder paper, "Mingograf", Elema Schonander AB, part no. EMT 115.120 S.
Width 120mm, grid width 110mm. No sprocket holes. One roll is creased for the leading 30cm and one has a metre or so missing. 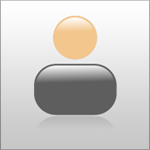 They are "new" in the sense of unused; they were not manufactured recently. Can collect, or carriage at cost (approx £12).